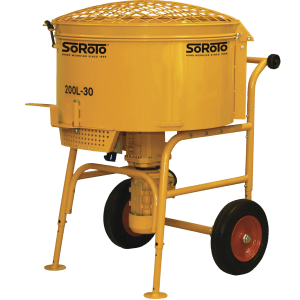 SoRoTo forced action mixers are designed and built to be some of the most durable site machinery available. 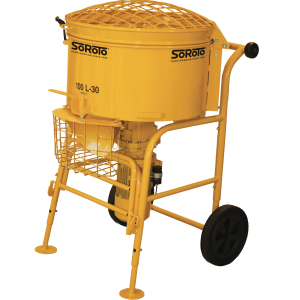 They’re worked hard and in some of the most demanding conditions that concrete and resin bound gravel mixers can face. Occasionally, after normal wear and tear or accidental damage, parts may require replacement, particularly paddles and blades, mixing arms and wheels. 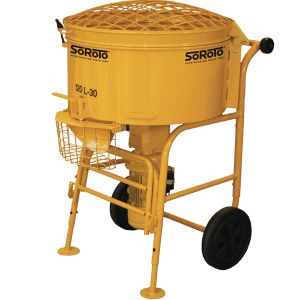 We stock and supply the complete range of spare parts for the whole collection of SoRoTo forced action mixers and can deliver them to where they are needed anywhere in the UK, Ireland and Channel Islands. 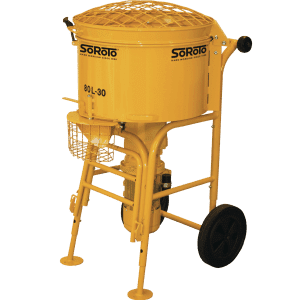 Select your model of forced action mixer from the list above to be taken to the part-finder page for your machine where you will find an exploded diagram of every mixer in the SoRoTo range, a look-up table to find its part number and also the listings for each part themselves. 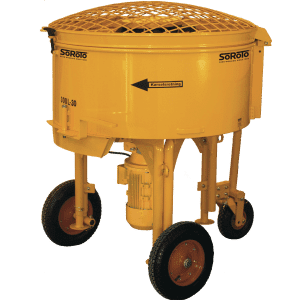 If you require any more assistance with finding the right part for your machine or you’re unsure which mixer you have, please feel free to get in touch with us on live chat or by calling us on 01246 925225.